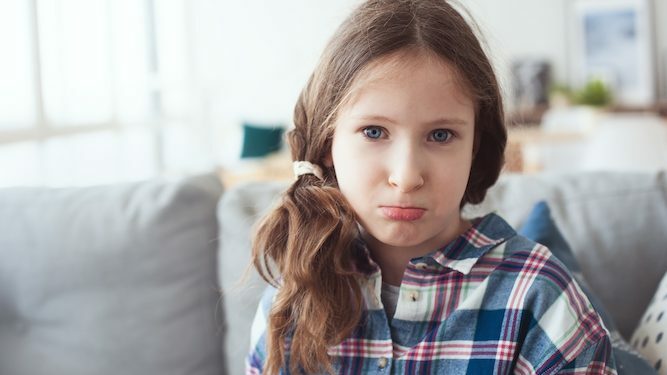 Five-year-old Francesca Johnson, who requested Cadbury’s Creme Eggs for tea instead of fish fingers, had her request refused by her parents but wanted to be absolutely sure that they definitely meant it by continuing her line of enquiry for two hours. She said: “Grown-ups get confused easily. For example, Mummy’s given up chocolate but there’s a bag of Wispa Bites in her handbag. “And Daddy said he was never drinking again last Saturday, but there he was opening a can of lager just one hour after I started asking questions. So you see why I need to check. “Also, and this could just be me imagining things, sometimes it’s almost as though the very act of questioning causes them to change their minds. As if they get tired of me, which I’m sure can’t be true.